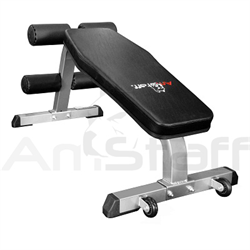 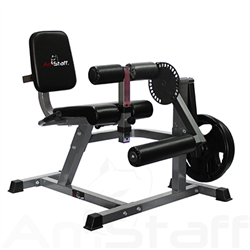 AmStaff Fitness DF2092 Pro Style Ab Board made of heavy-duty 2” x 2” steel tube, our Pro Style Ab Board adjusts to 8 positions for increased or decreased difficulty when doing sit ups or crunches. 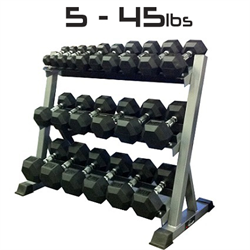 Ideal for home and commercial use. 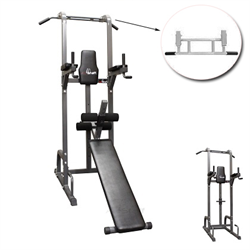 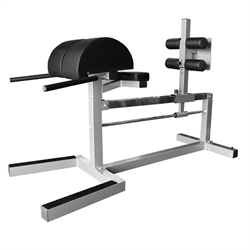 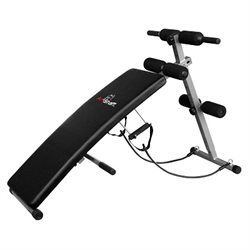 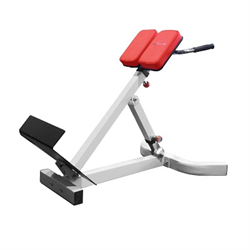 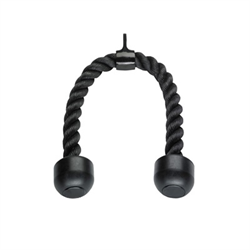 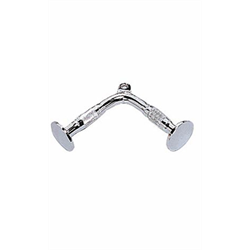 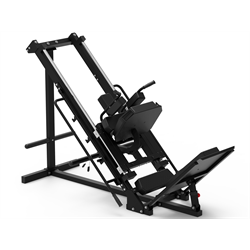 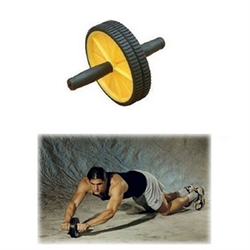 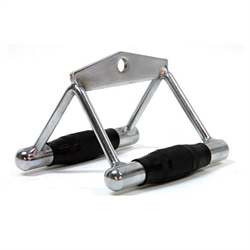 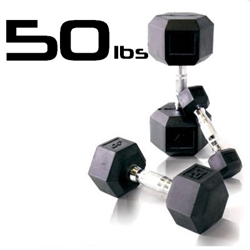 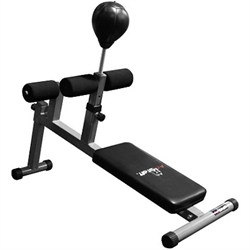 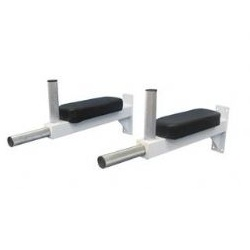 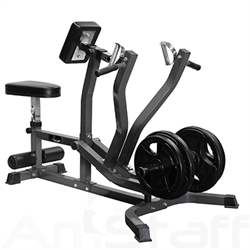 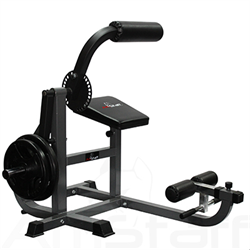 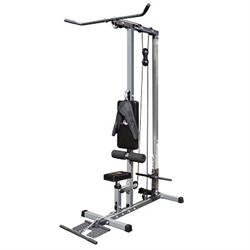 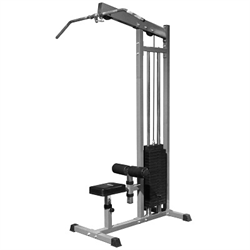 - Adjustable ab board for improving core stability and tightening up midsection. 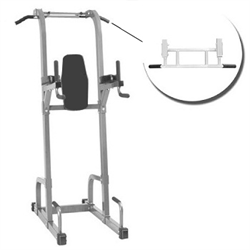 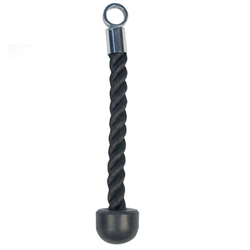 - Made of heavy-duty 2” x 2” steel frame. 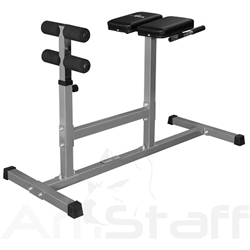 - Features high density padding. 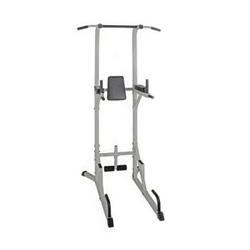 - Appropriate for home and commercial use. 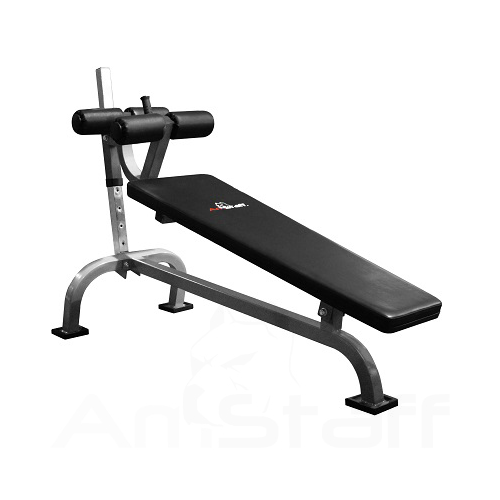 Great bench, great price ... even sturdier than expected.